Share the post "Best Tools To Design Logo For Your Client"
Logo is the trade mark set by the company. It is the first thing which user sees before making his or her mind of opting its services or products. 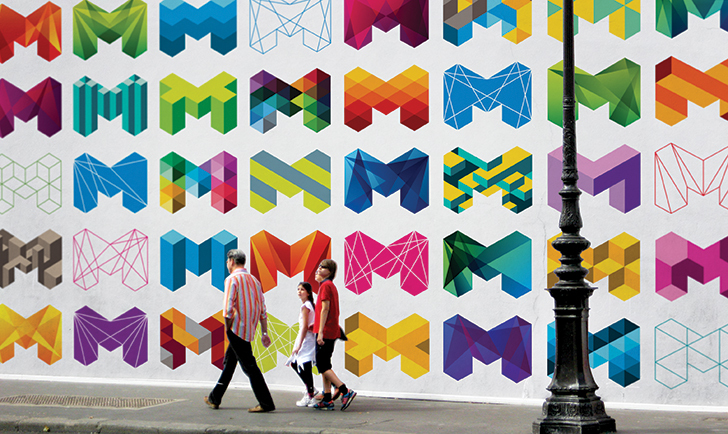 It is important for each and every brand to have its own identity. 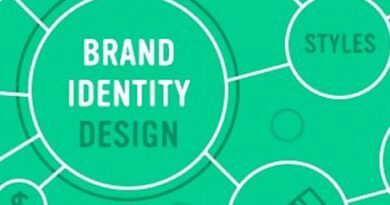 Later on these identities are known as brand identity. If you not work hard on logo then no matter how much good product you have people will not recognize. 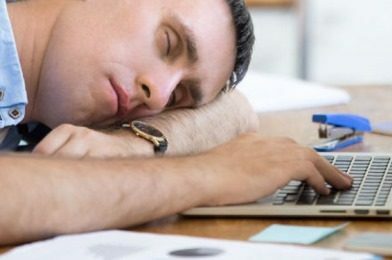 Logo designer is the person who designs logo. This is important to have a good designer for your company. For the beginners there is several software or tools for designing of logo which are free to use or have minimal charges. If you have just step in logo designing world, then these software will give you professional designs. 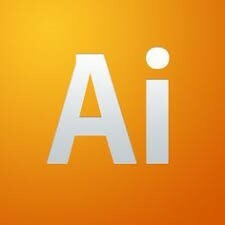 I have complied up some best logo designing tools. The best thing about this vector design logo illustrator is that it’s easy to use. This is used for vector drawing. The brilliancy of that software is seen when designing logos with shapes, colors, brushes, pixel and gradient effects. For a newbie they have help section where you can learn more about this tool. 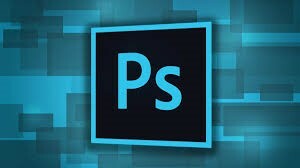 Photoshop belongs to adobe family and it’s mainly used for image editing. With the help of photo shop you can design some great and awesome logo, including 3D designs. In Corel Draw you can design some great logos of your brand. 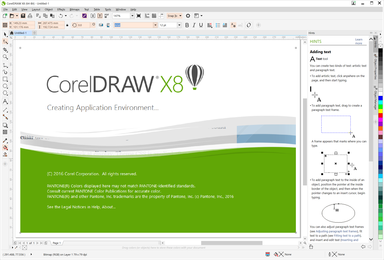 It has variety of array tools such as Power trace, corel photo-paint, corel capture and many more. With the help of this you can create artistic logos for your brand. This logo designing software has variety of built-in templates and pre designed logos. You can use them according to your logo needs. This software has been using by professional designers from many years. It gives thousand of innovative logo designs. This is one of the best and simple logo designing tools. 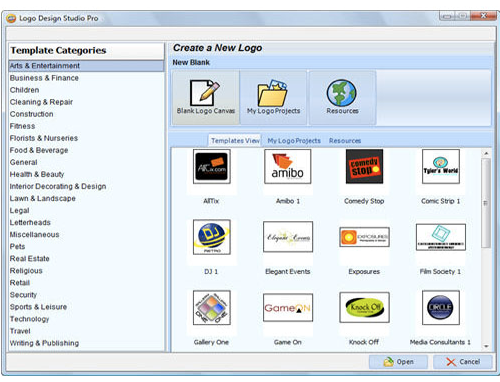 Here in this software you can design simple logos in short span of time. It is reliable and faster. It has all ingredients of perfect logo design. A must try tool for a newbie. So that’s all about the best tools for designing a logo for a newbie. Logo is the most crucial thing of your business. It is considered as a back bone of your brand. No matter you have spent a lot in branding and packaging but don’t have any appealing logo. Your all effort will be wasted. It is the job of a designer to act smartly in logo designing world.